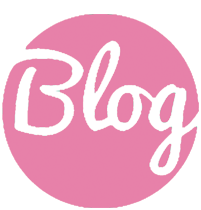 Search our latest articles & news and get inspired! If you need more information or would like to book a holiday you can call and speak to a kitesurf travel expert on +44 (0)1273 921 001. 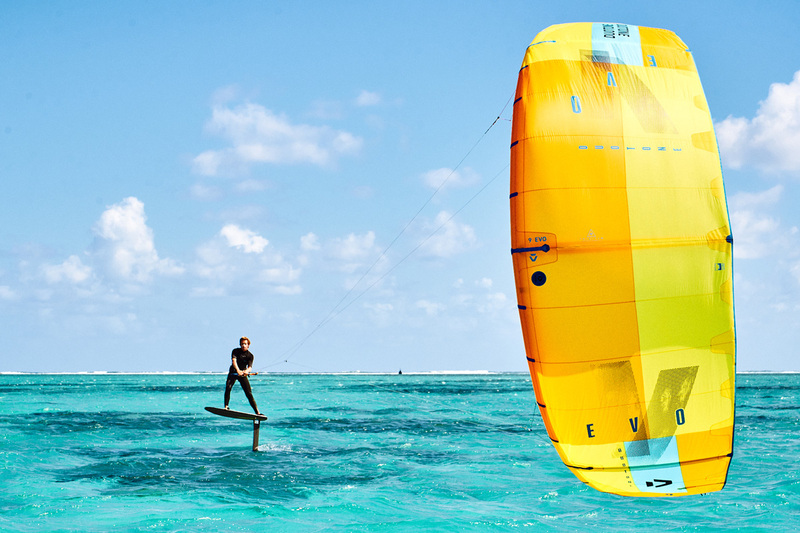 The breath-taking island of Bonaire is one of the best kiteboarding spots in the world. 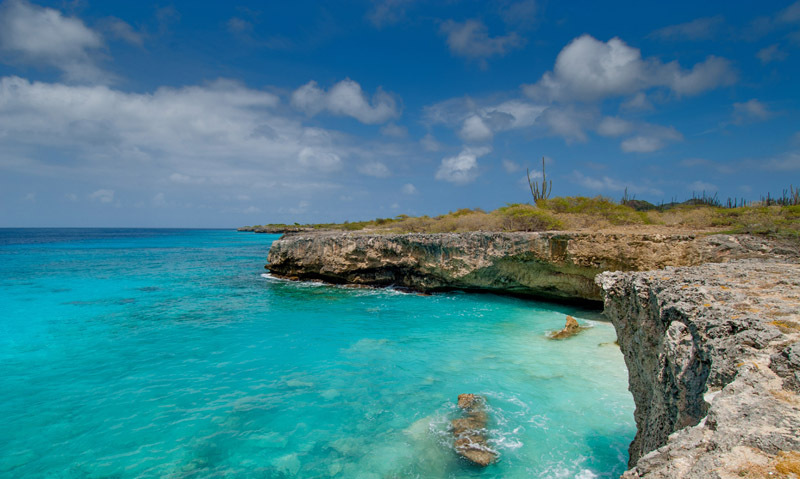 This idyllic Caribbean island is part of the Dutch Antilles and is truly an island paradise. The island boasts an average temperature of 30 degrees Celsius and a sea temperature of about 28 degrees Celsius. Together with a fantastic offshore wind, that averages 22 knots all year round, this makes for a perfect kitesurf holiday destination. The aptly named Kite Beach is where all the action happens. The sky is full of colourful kites and the water is butter-flat and crystal clear. 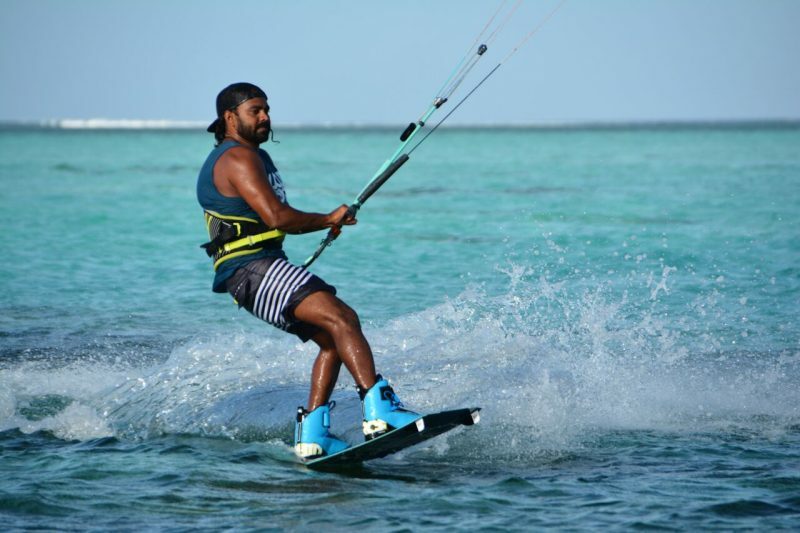 It is a great place for those looking to learn to kitesurf as well as the more advanced kitesurfers looking to improve their skills. 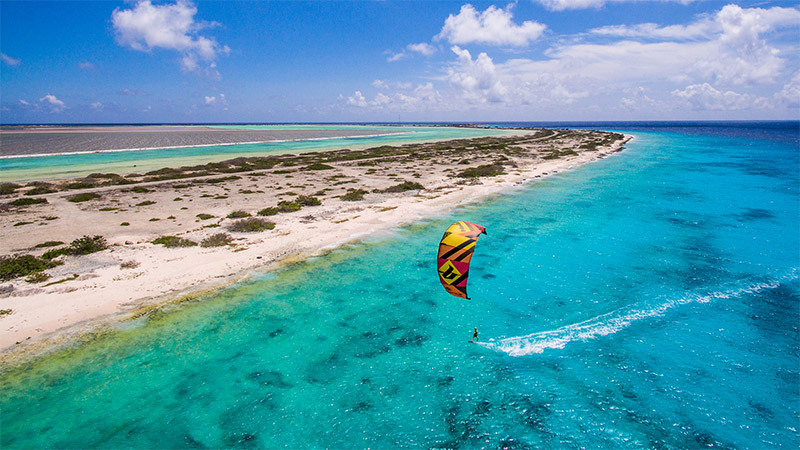 For the more experienced kitesurfer who would like to try out a spot with different conditions, Bonaire offers a number of options such as the beautiful, uninhabited island of Klein Bonaire. 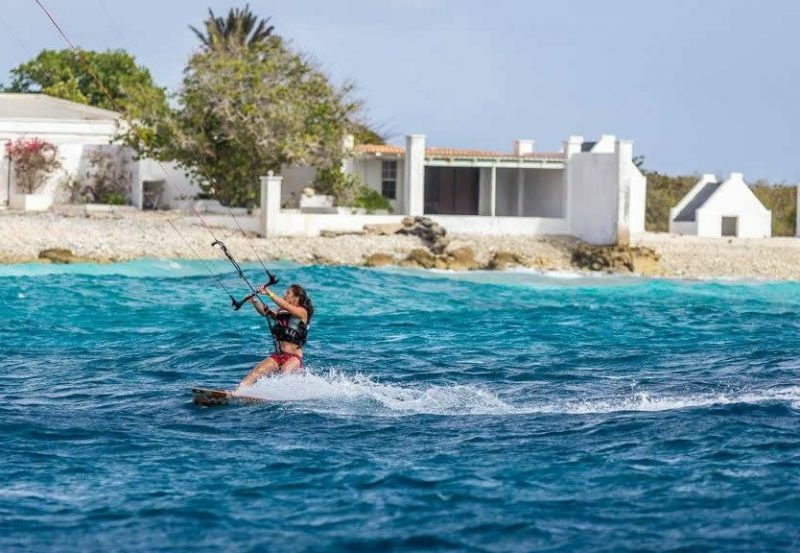 There are also a few places on Bonaire where the more experienced kitesurfer can find some waves such as Lac Cai, Baby Beach and Playa Grandi. 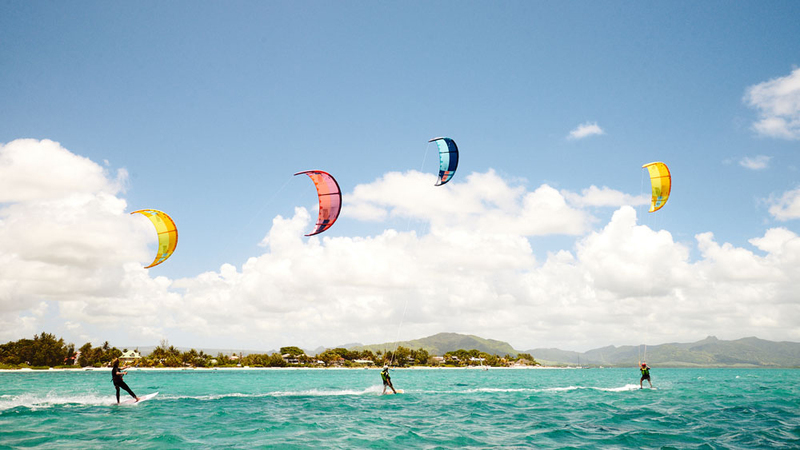 We at Planet Kitesurf Holidays have found the perfect Kitesurfing School in Bonaire. 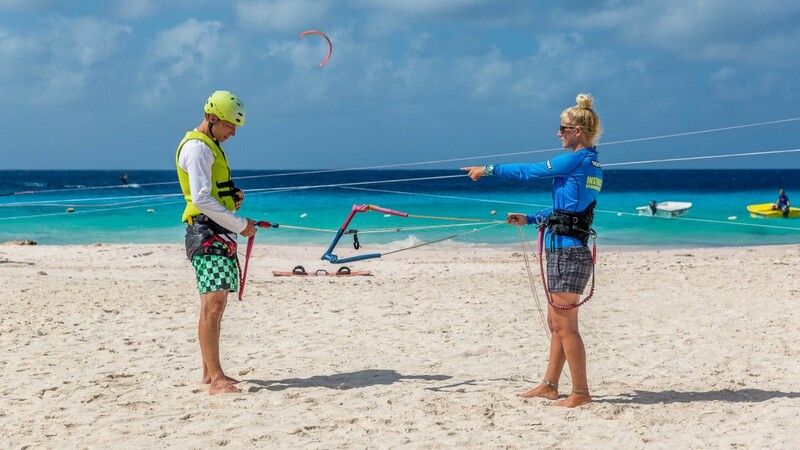 This centre is Bonaire’s first and best kite school and has 14 years of experience. 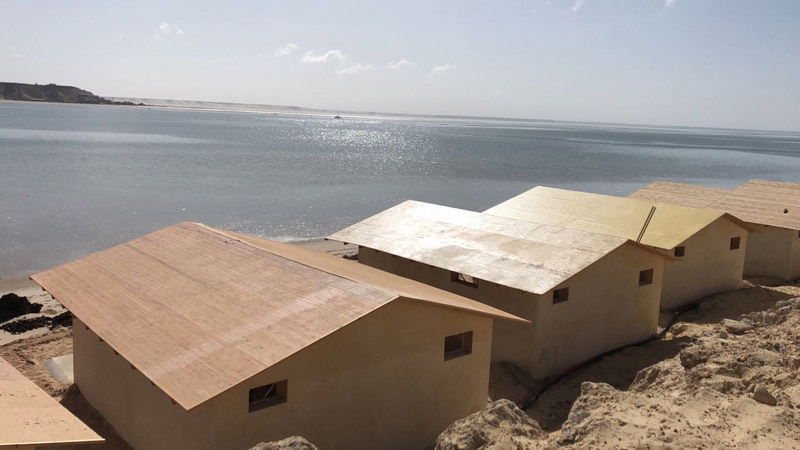 The centre is an IKO approved kitesurfing school, so all the instructors have been certified by the IKO (International Kiteboarding Organization). 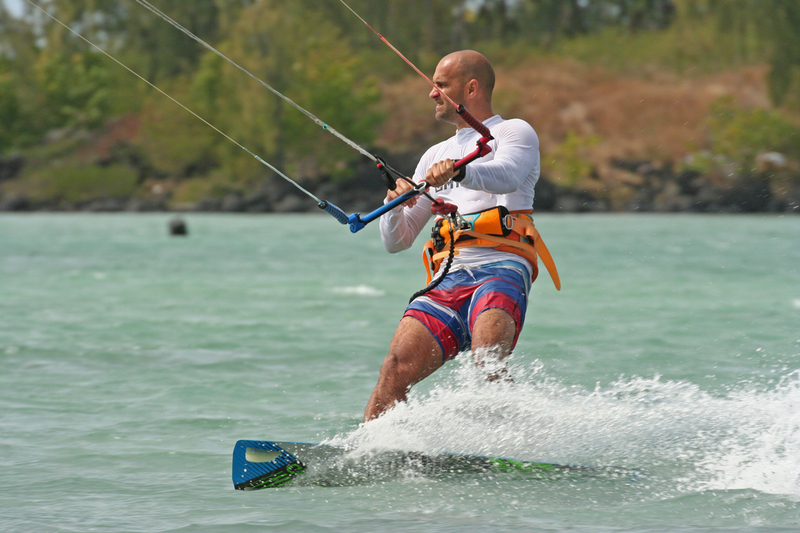 The school aims to teach you how to kiteurf in a safe and fun way. Safety is their number one priority and they make sure the surroundings are safe and that the learning process fits your progress. An instructor will always be near you in a small boat. This way you can also get feedback during your surfing lesson so you can progress faster. 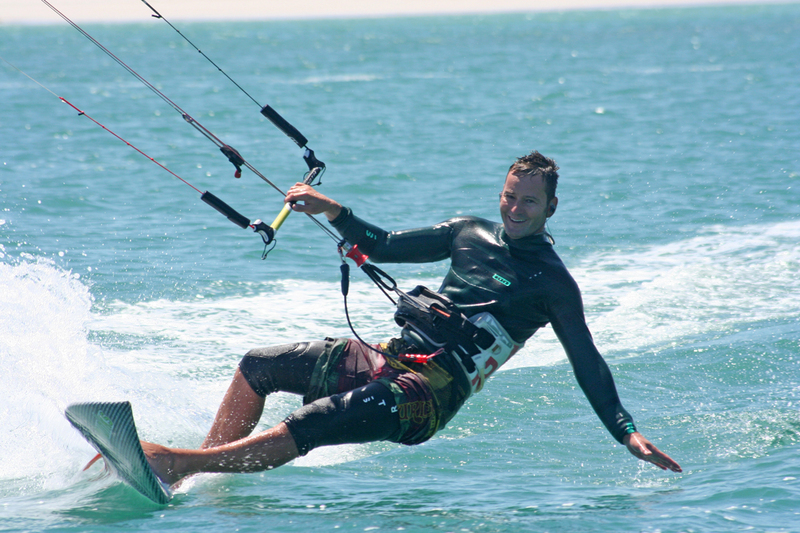 The centre also has great equipment for rental and offers all the latest North kites and Crazyfly boards. 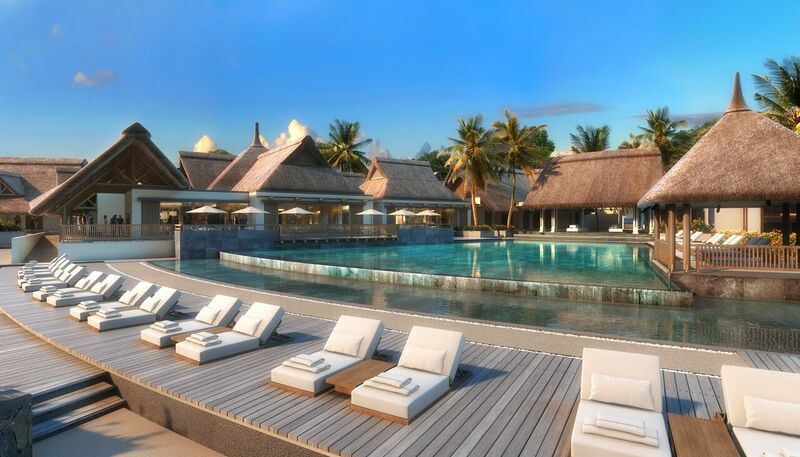 We have also found the perfect boutique hotel located close to Kite Beach. 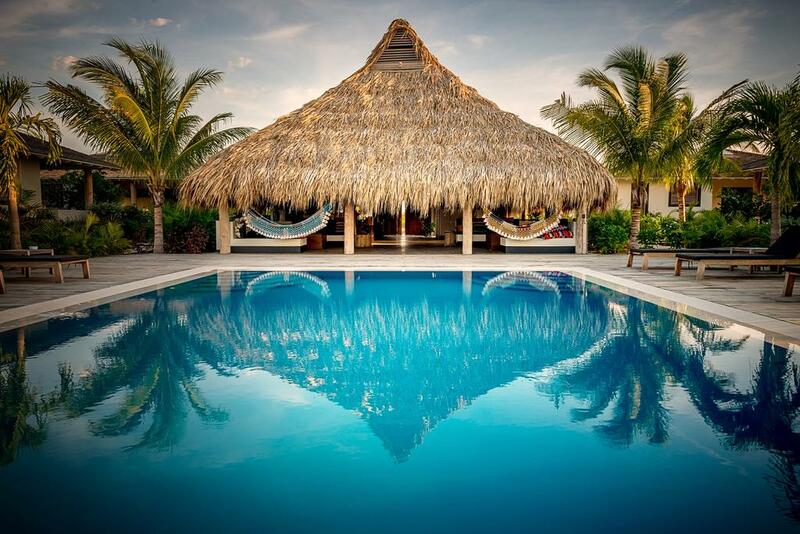 Bonaire Boutique Hotel is situated in the south of Bonaire. The hotel offers one and two-bedroom apartments set in a tropical garden with a swimming pool and a relaxing lounge and BBQ area. 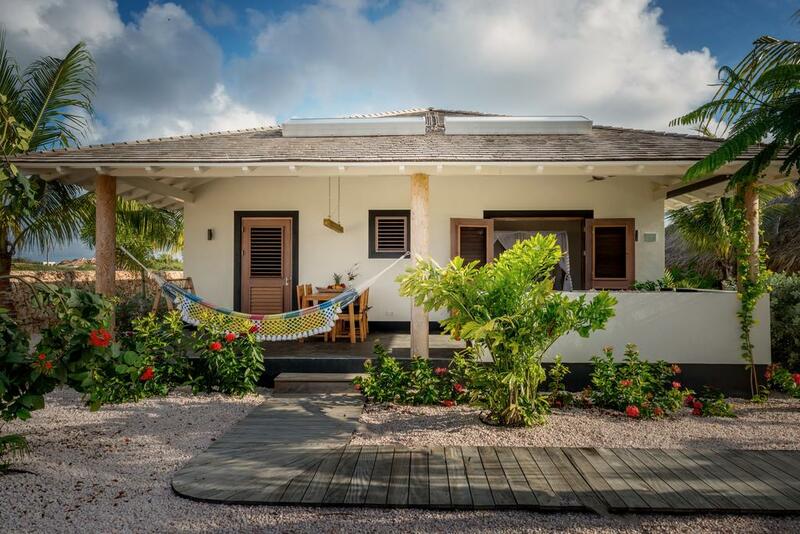 This is the perfect base for an incredible kitesurfing holiday to Bonaire. 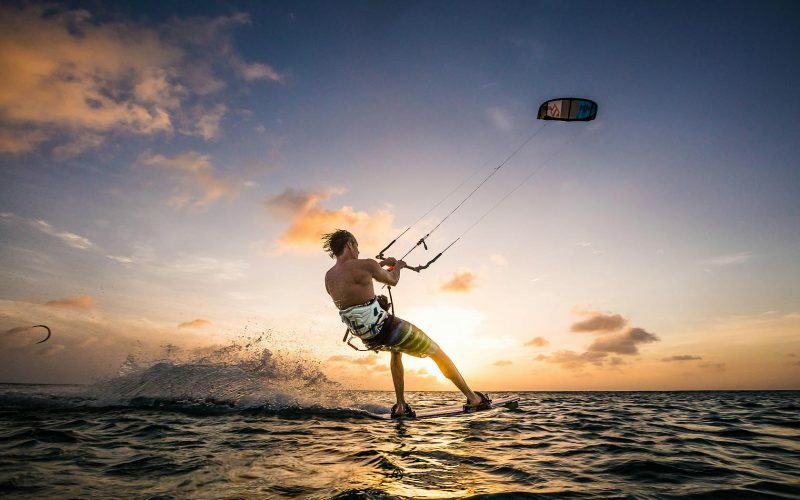 Beautiful Bonaire is just the place to be for an incredible kitesurfing holiday! 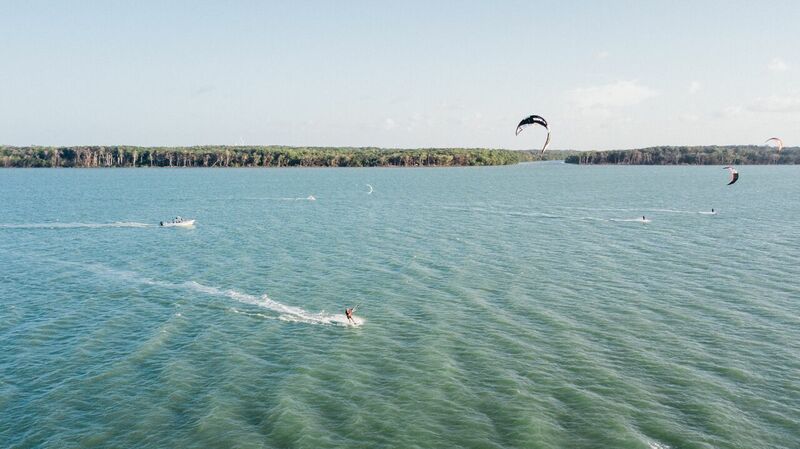 Contact us to help plan your kitesurfing dream holiday in 2018.